For further information on Virginia's labeling requirements, click here. To download the Artist or Food Vendor Rules and Regulations for the 2017 season, see below. (There are new rules for 2017, please review.) Vendor Applications may be downloaded below as well. Most non-profit organizations, entertainment, and musicians may set up for free. Advance notice, by Wednesday of the preceding week, is requested. Unless in dire need, please bring your own table, tent/weights, and/or chairs as needed. A tent is not always necessary if you don't mind being out in the elements. Unfortunately there is no electricity available. 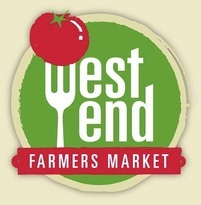 Please contact the West End Farmers Market for details. 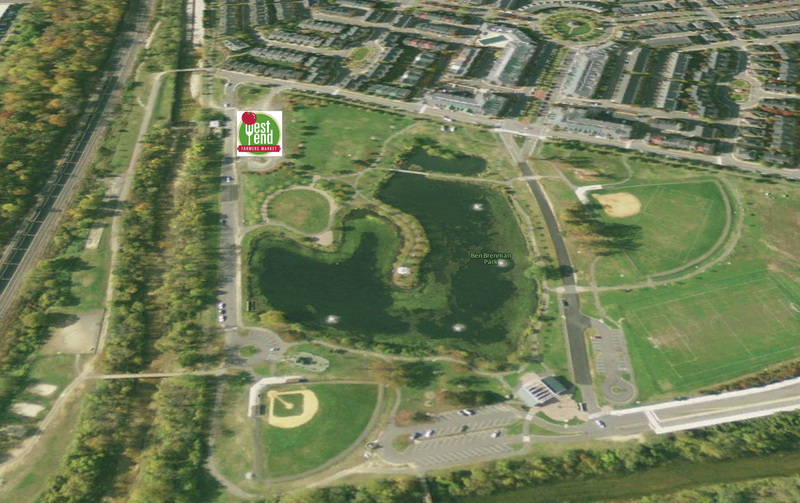 The West End Farmers Market is at the south end of Ben Brenman Park. There is one main aisle to the market. Each space is about 10 feet wide (about the size of a standard tent). Each vendor is responsible for bringing their own equipment (i.e. tents/weights, tables, and chairs). Ben Brenman Park was was named in honor of Colonel Ben Brenman, who contributed his time and talent as an Alexandria community activist for over 30 years. His involvement in scores of projects, including acquisition of the parkland, has enriched the quality of life for citizens of Alexandria! We are always excited to welcome new vendors into our market family. If you prefer, we can send you an application packet via snail-mail. We promise to get back to you as fast as possible.